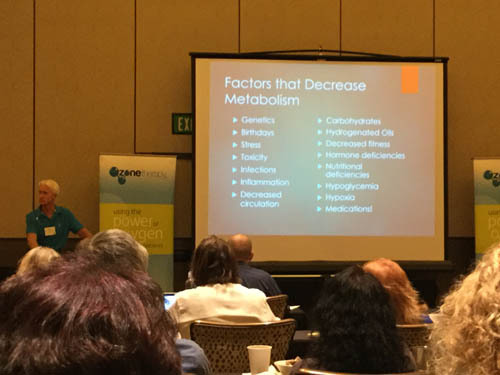 Dr. Fred Arnold attended Foundations for Healing - Tools & Pearls Seminar by Frank Shallenberger, MD in Las Vegas August 18-20, 2017. 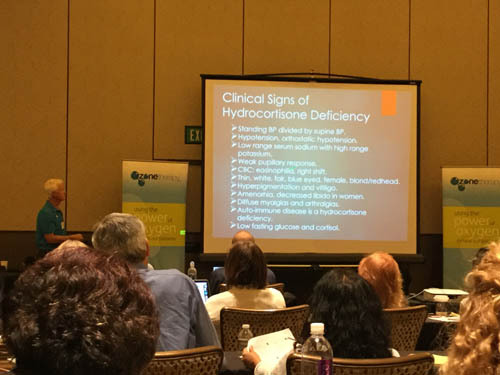 This conference was particularly exciting for Dr. Shallenberger presented the best information he has learned over the years of his practice. 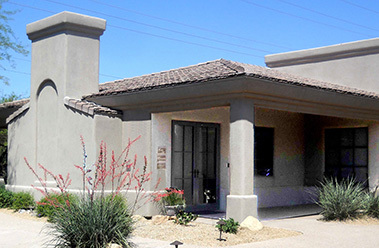 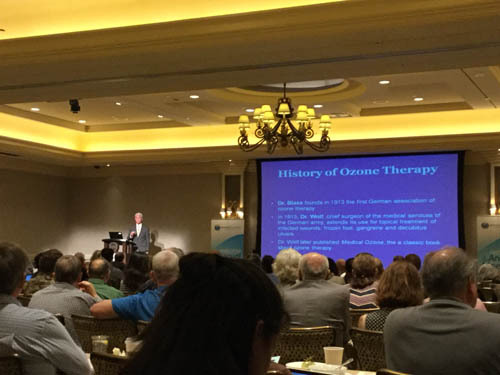 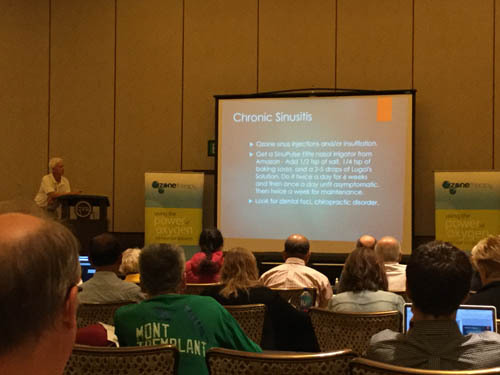 This course reinforced basic ozone principals and taught Dr. Arnold additional information and protocols to better help the patients he treats.